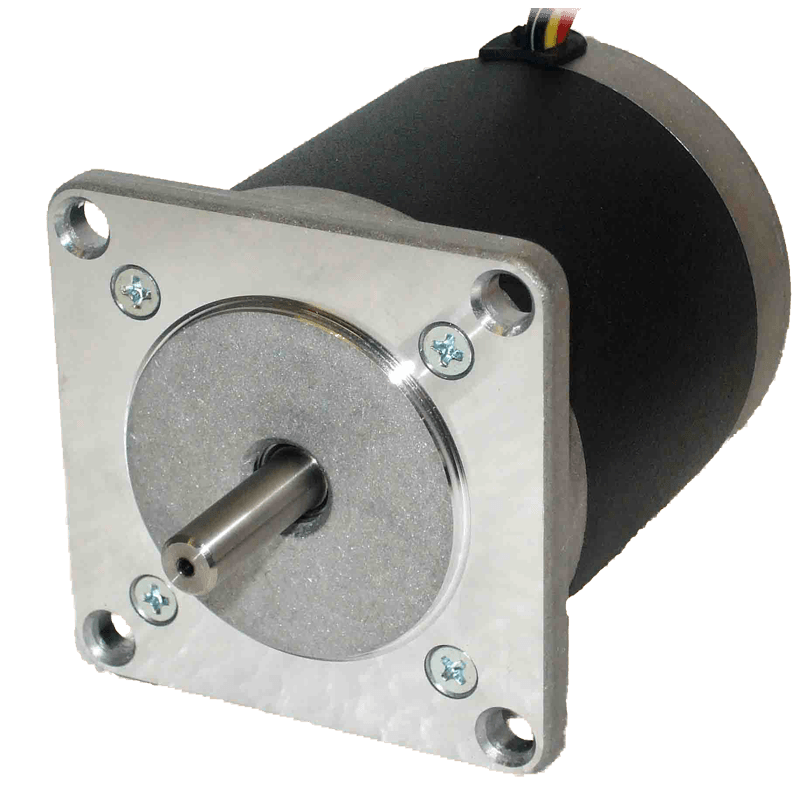 The MY11HS3-2 is a 1.8° Single Shaft Hybrid Stepper Motor. 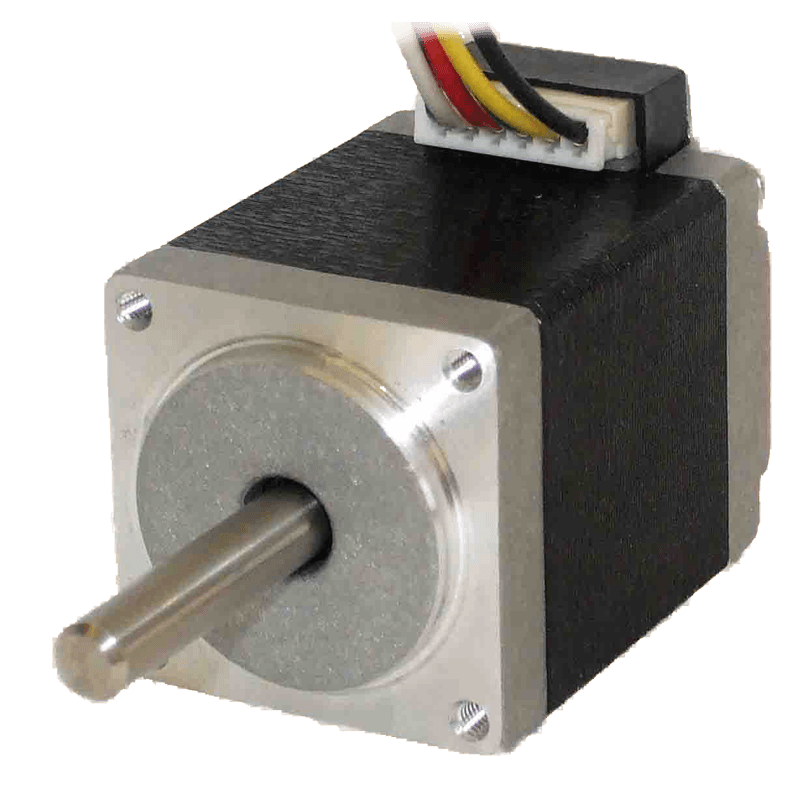 Q: How can I work out which stepper motor I need? A: If you are new to these products we suggest that you start by reading our technical guides to stepper motors and stepper motor drives. These may be downloaded through the Technical section of this website. 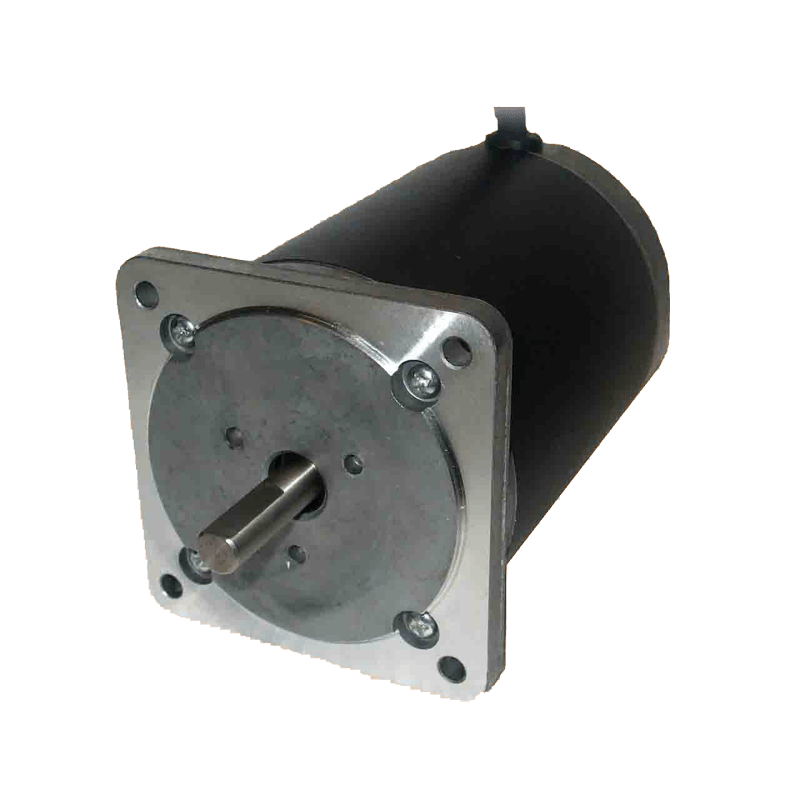 With this overview you will then need to review the motor and drive product ranges, e.g., the holding torque, drive voltage and current, size and mass of motor etc. Q: Do you offer customised motors? 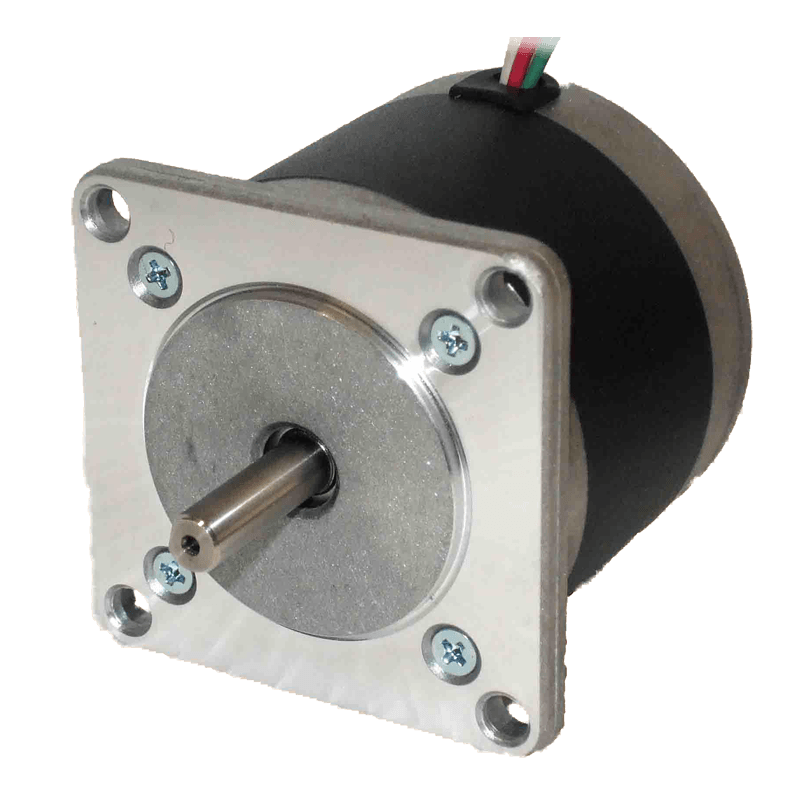 A: Yes, we can supply stepper motors with a very wide range of custom options, including special shafts, flanges, bearings, seals, wiring, connectors and accessories such as gearboxes and encoders. We would be pleased to quote for your specific requirement. Q: Do you offer equivalent models to other stepper motor brands? A: Yes, our range is very comprehensive and we can offer stepper motors to the same specification as virtually any other brand. Q: Are the products compliant with the RoHS Directive? A: Our materials and manufacturing processes were converted to RoHS-compliance several years ago. All of our current products are fully RoHS-compliant. Q: Are your stepper motors suitable for worldwide use? Q: Do you accept credit card payment for goods? A: Yes, payment can be made using Mastercard or Visa. We cannot process American Express or any other card type. Q: What are your lead times? A: For small-medium quantities, most standard products are available ex-stock or within 1-3 days. Custom designs and large quantities obviously take longer, but we generally set up a call-off schedule to ensure that a steady supply can be guaranteed. Astrosyn takes pride in a truly adaptable design service to provide cost-effective motor customisation.